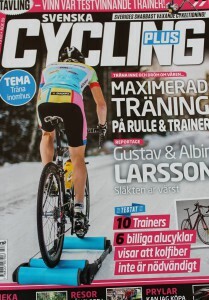 Coach Tilda has been a freelance writer for the Swedish cycling magazine, Cycling Plus since 2013. 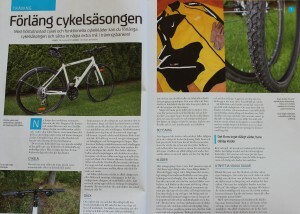 Cycling Plus is one if the most popular and fastest growing cycling magazine in Sweden. She writes about cycling fitness, cycling specific training, injury prevention and rehabilitation and cycling tips in general. 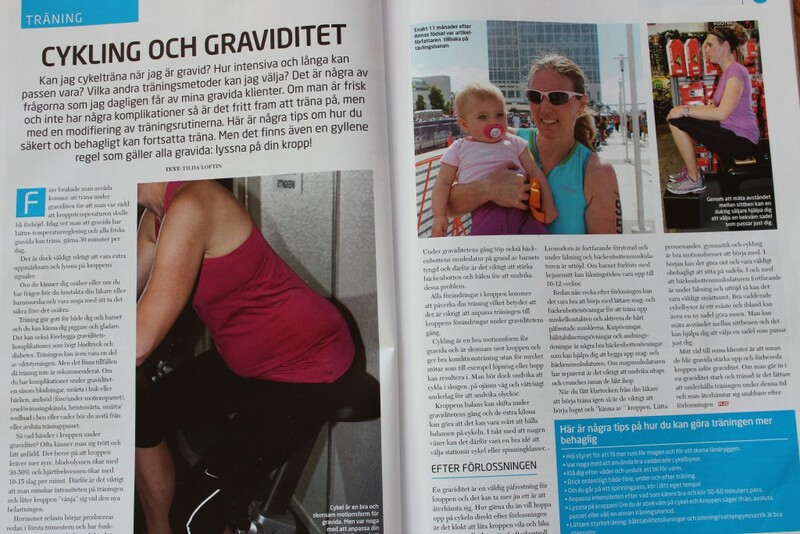 She also blogs as the women’s cycling coach regularly for Cycling Plus where she has a big following.